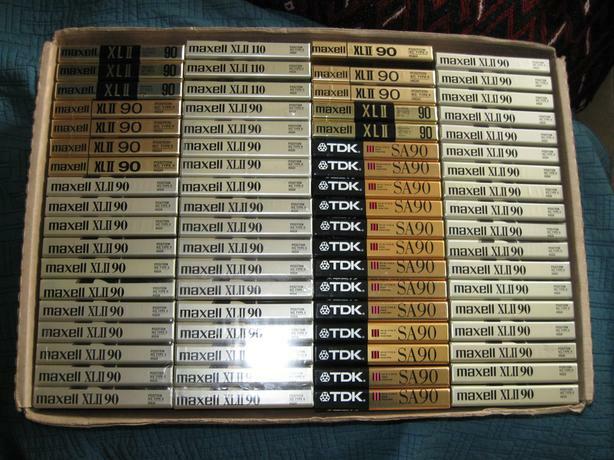 72 sealed blank tapes: TDK and Maxell. Except for 3 that are 110 min. , the rest are 90 min.